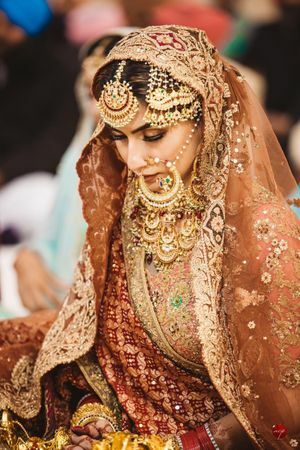 Wedding jewellery most definitely forms one of the most important parts of a bride’s wedding trousseau. 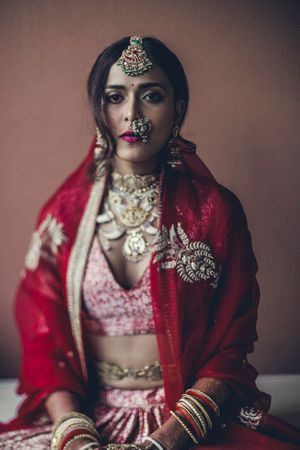 The right kind of bridal jewellery can elevate your bridal look to another level. 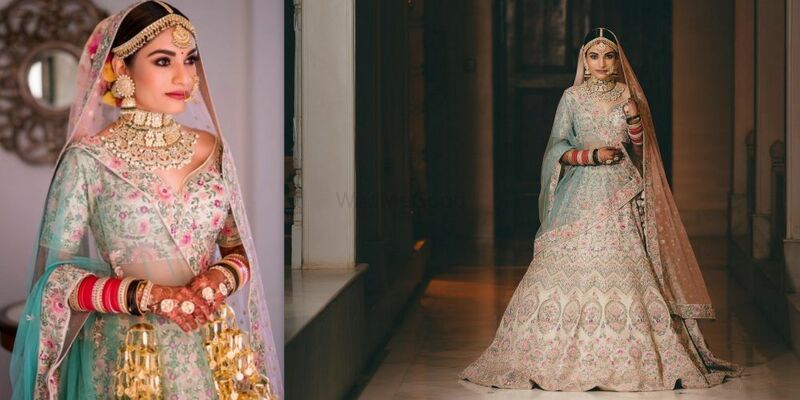 We know how important jewellery is for a bride, therefore at WedMeGood, you have 2000 plus options to choose Indian wedding jewellery from. 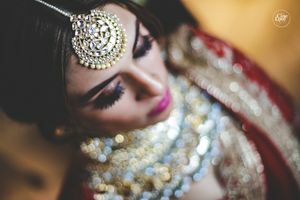 You can check out some really unique jewellery for brides along with photos and find the perfect match for your outfit. 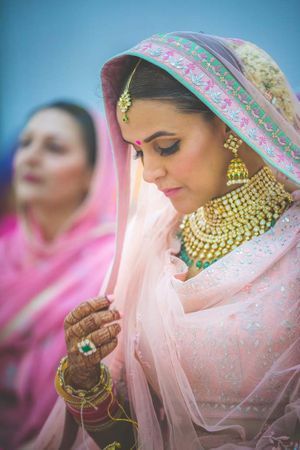 Also, there is no better excuse than your wedding to own some splendid jewellery pieces! 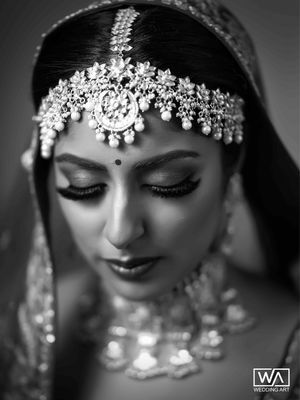 While looking for jewellery for Indian brides, you can use the filters to search for the different types of jewellery. 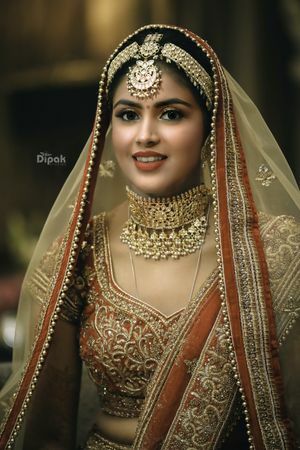 Your search will give you an option to choose from various kinds of jewellery like gold jewellery, diamond jewellery, polki etc. 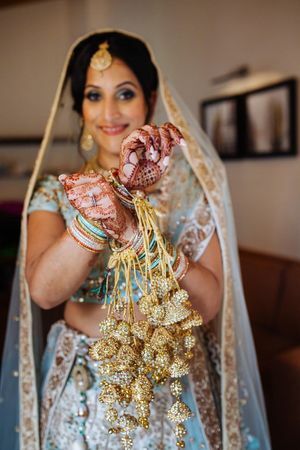 We also have options of gotta Patti jewellery and flower jewellery for functions like Haldi and Mehandi. 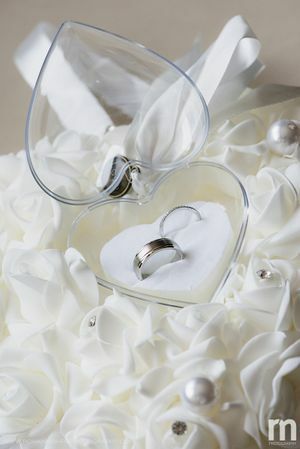 You will surely find something for the various wedding functions that you have planned. 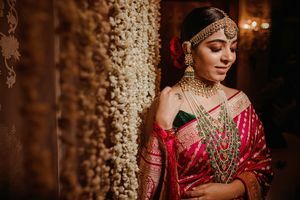 What’s really cool is that you can also filter the bridal jewellery images by the colour of the jewellery you are looking for or by the city of the jewellery designer. Using the filters makes the process of finding the kind of jewellery you are looking for so much easier! 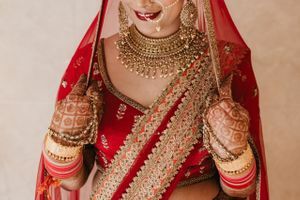 Our bridal jewellery photos have loads of options to choose from, whether you are looking for traditional bridal jewellery or trendy modern jewellery, get ready to be inspired. 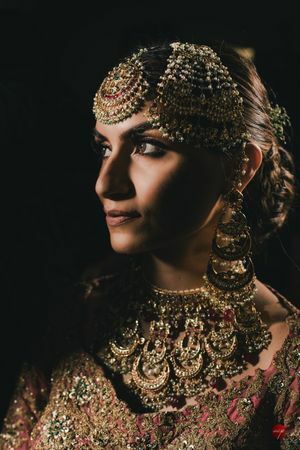 Gold jewellery complements a bride’s traditional outfits and with so many designs and options available, it can get a bit confusing to make the right choice. 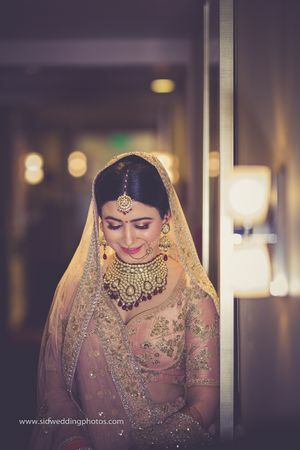 Get inspired by our gallery, which has some beautiful gold jewellery ideas- right from nakshi and temple jewellery to polki and antique gold jewellery. 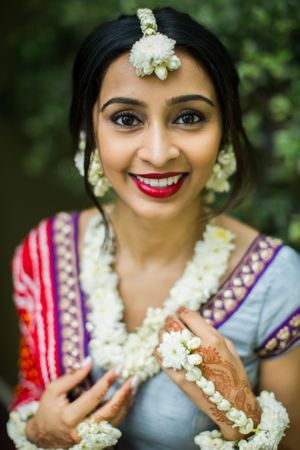 You can even pick pointers on how to style it right! 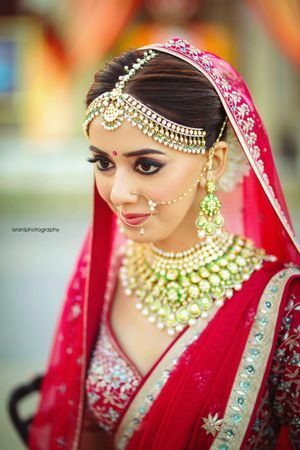 Another option if you want to add an interesting twist to your bridal look, is to add hair ornaments. 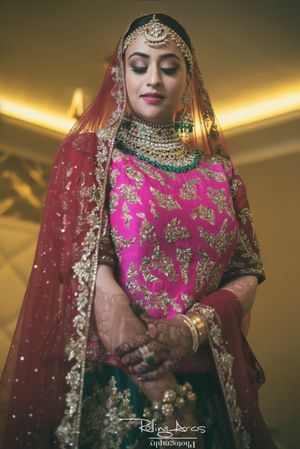 You can choose from various options like Jada billaus for the long plaited brides to matha pattis and maang tikkas and even simple jewelled pins or pretty bridal headbands. Make a choice according to your outfit and hairstyle for every function. 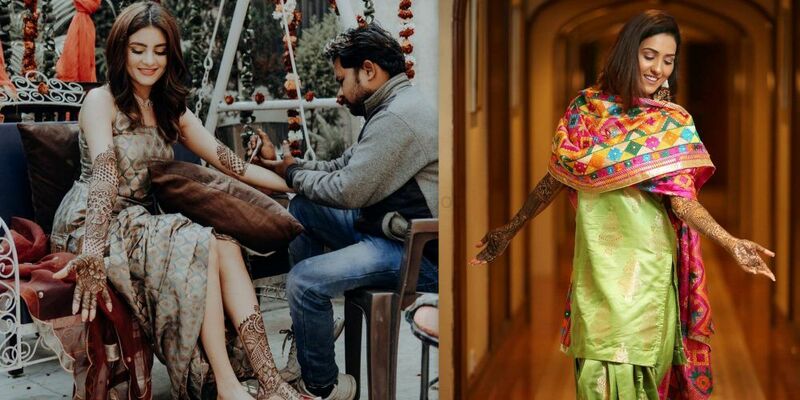 If you are confused about styling your pre and post wedding outfits with the right kind of jewellery, WedMeGood is definitely helping at hand! Browse through our inspiration gallery to find something that’s totally your style and make the most flattering choice. 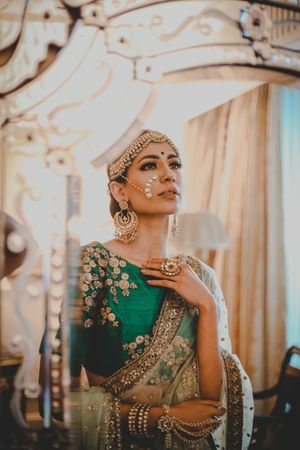 After you are done finding your jewellery inspiration from our photo gallery for various wedding functions and deciding on what kind of jewellery you want to wear, the next step is to find the top class wedding jewellery stores. 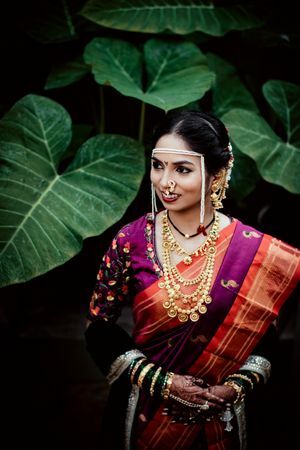 All you need to do is click on the picture and you can find information about the jewellery designer. 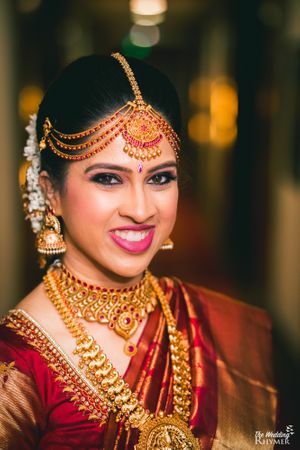 You can also check out more designs from the same bridal jewellery designers, get information about their price range and contact them directly without the involvement of any third party. You can also check out the reviews and it will help you make the best possible decision. 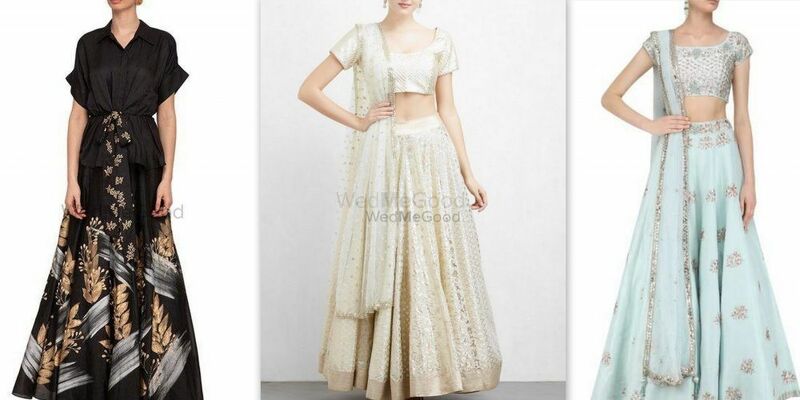 WedMeGood also displays similar vendors based on your selection to make things all the more simple. It can’t get any easier than this! 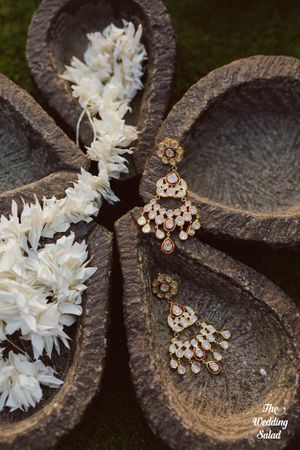 You can also save the pictures for inspiration and make your personal mood board before deciding on a particular piece of jewellery. Happy jewellery browsing!